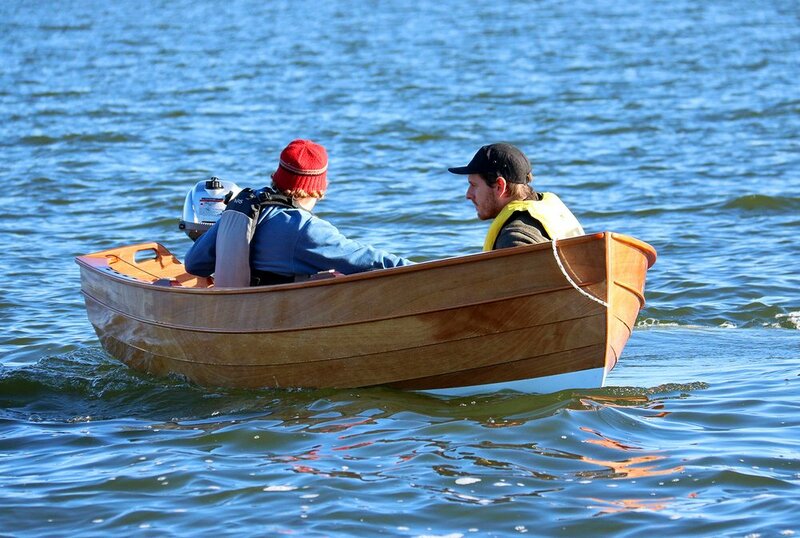 Build Your Own Tenderly Dinghy in Two Weeks! PLEASE NOTE: This is a two-week long class with the weekend in between off. 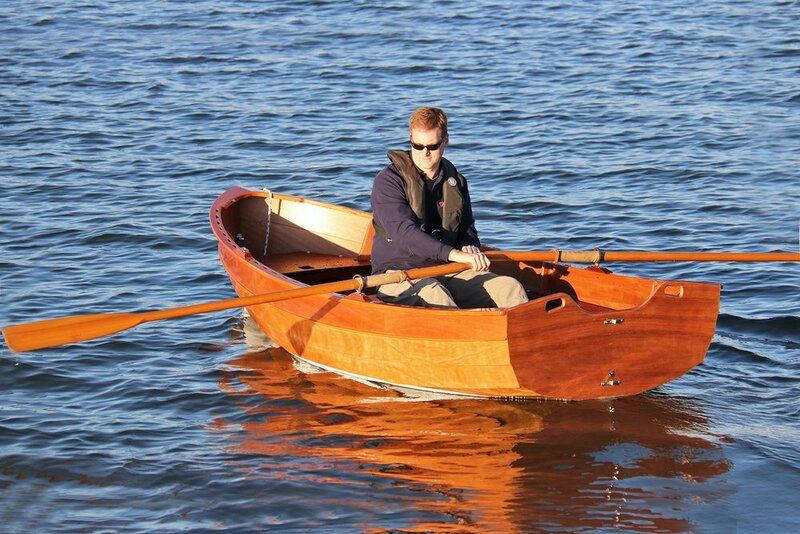 In the age of the inflatable, there are still those who appreciate an elegant, well-designed dinghy. 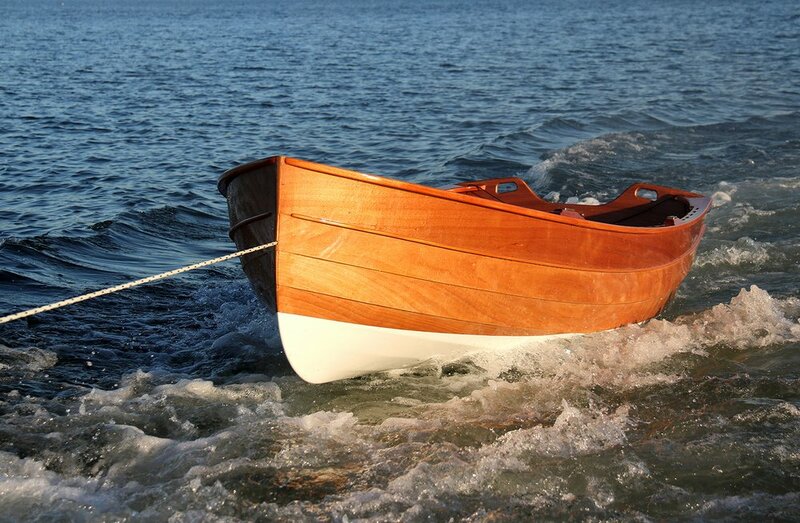 A lapstrake tender like Tenderly isn't all about looks. She will, of course, carry the groceries out to the mothership and tow without fuss. 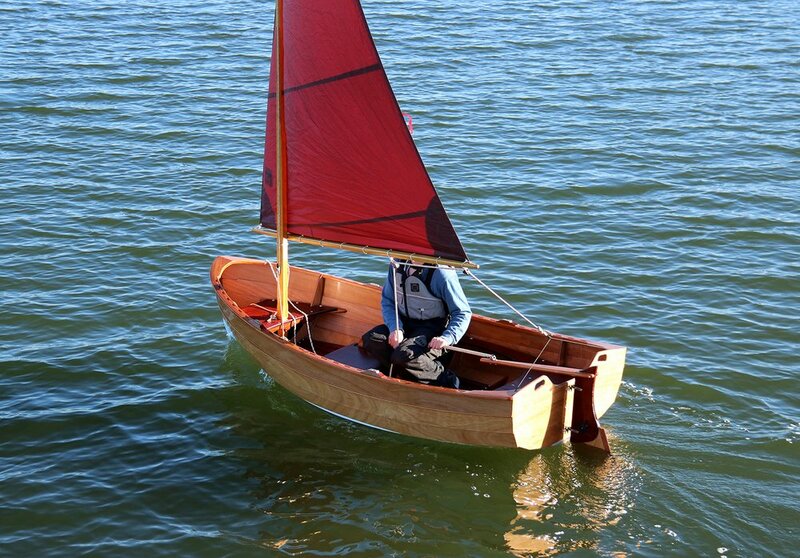 She'll also be a first-class daysailer or sail-training boat, and can be rowed all day. The stern accepts a small motor if you must. Tenderly is ten feet long and a bit over four feet wide. 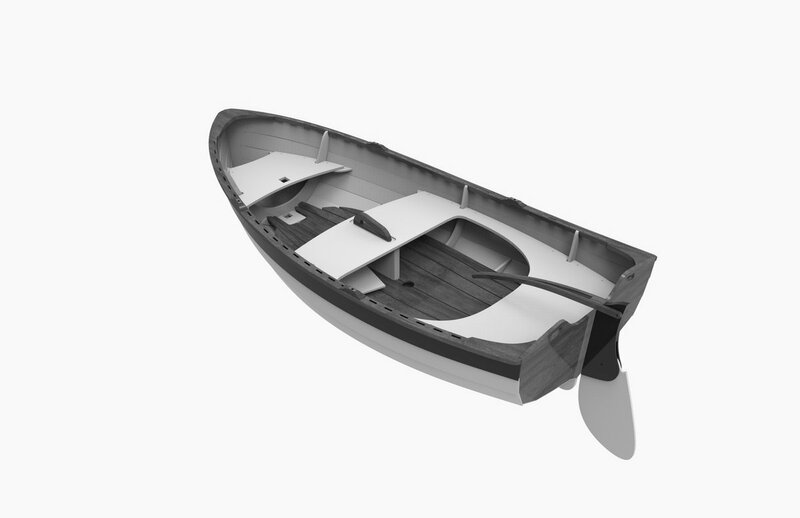 The hull features graceful lapstrake planking and easily-driven lines. Stability is solid and she'll handle two adults and a child. The traditional interior includes floorboards and scuppered inwales. 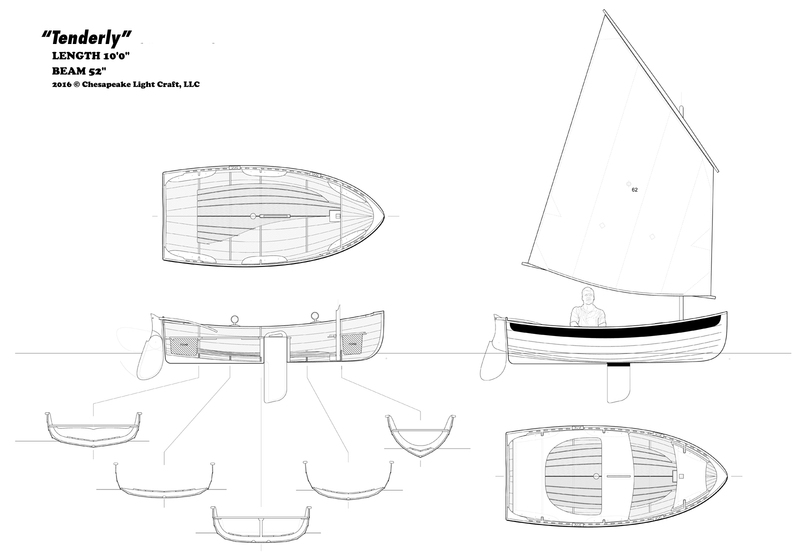 Rigged with a large, efficient balanced lug sail, she's sporty and responsive on all points. 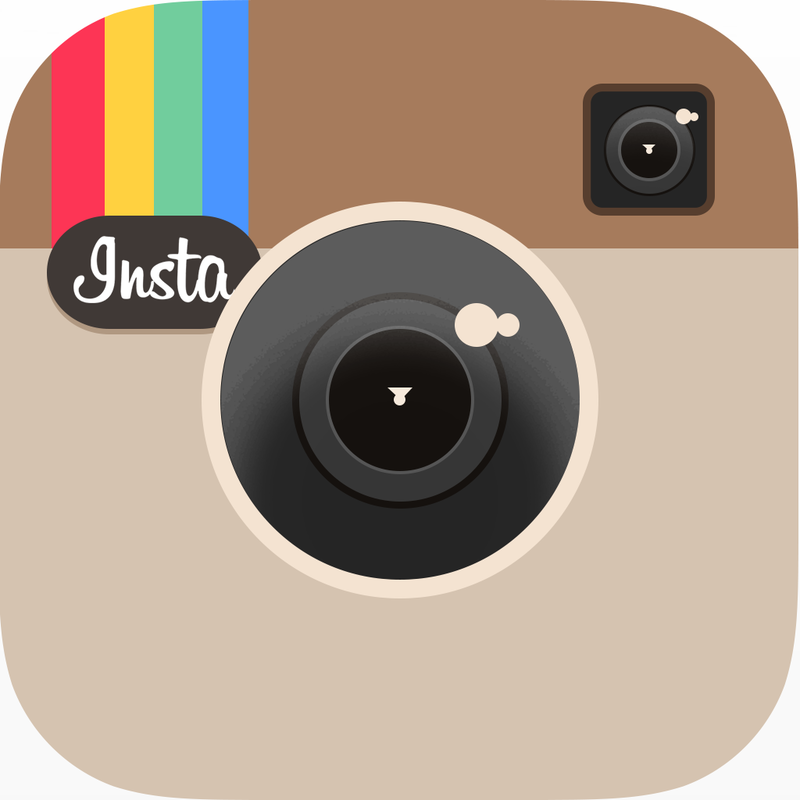 Wood-epoxy composite construction ensures rugged durability. 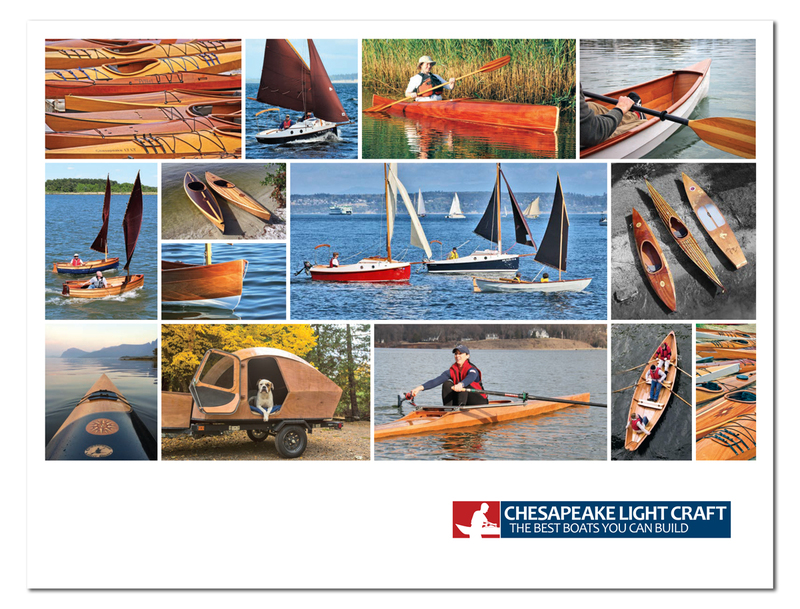 With the help of an expert instructor, each student will assemble his or her own dinghy from a Chesapeake Light Craft kit. The hull employs CLC's patented LapStitchTM construction method, in which stitch-and-glue techniques are used to create lapstrake hulls of traditional appearance. The computer-cut planks are wired together to form the hull, then "welded" with epoxy. 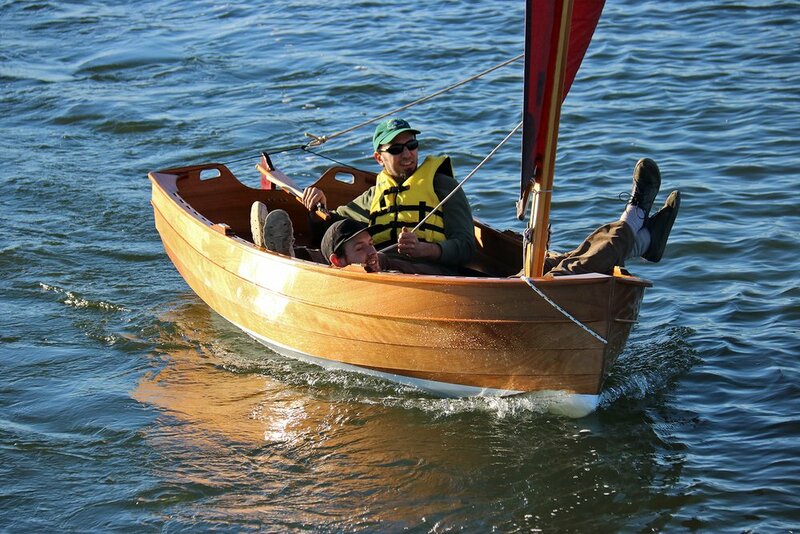 The students reinforce the hull with fiberglass cloth and mahogany rails, then add the daggerboard trunk and seats. 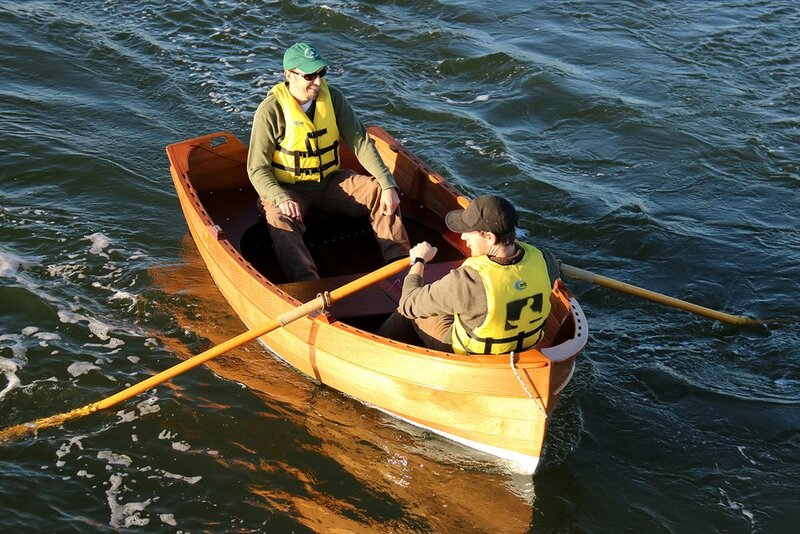 (The sailing rig is optional, but the class will proceed under the assumption that the boat will be used for both rowing and sailing.) 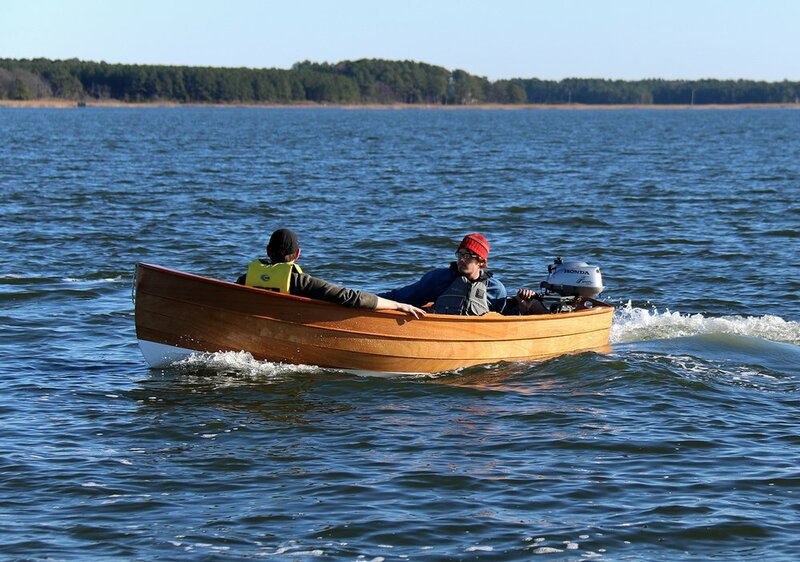 As with all of our courses in which students build their own boat, this will be a busy week, so expect to spend a few evenings in the shop. 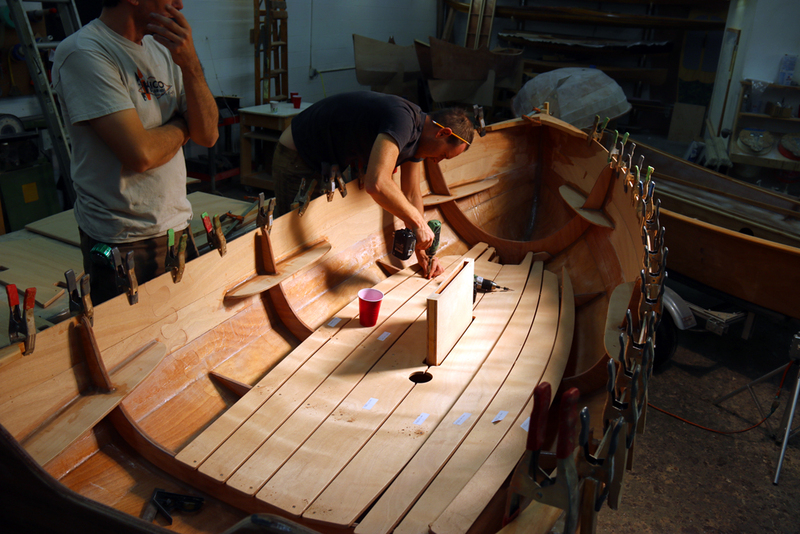 By noon on Saturday you'll have an assembled hull, ready for finish work and a sailing rig. 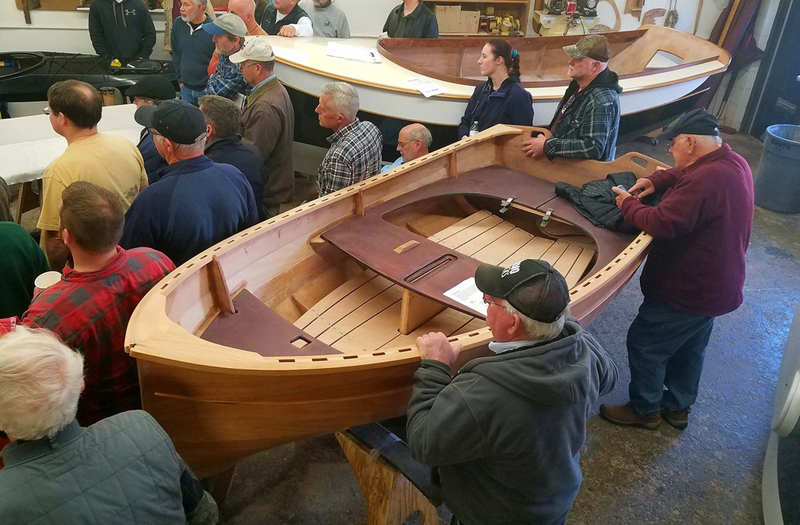 Over the course of the week students will acquire advanced epoxy and fiberglass techniques, perform basic marine carpentry, and go home with the knowledge needed to get the boat rigged and sailing. 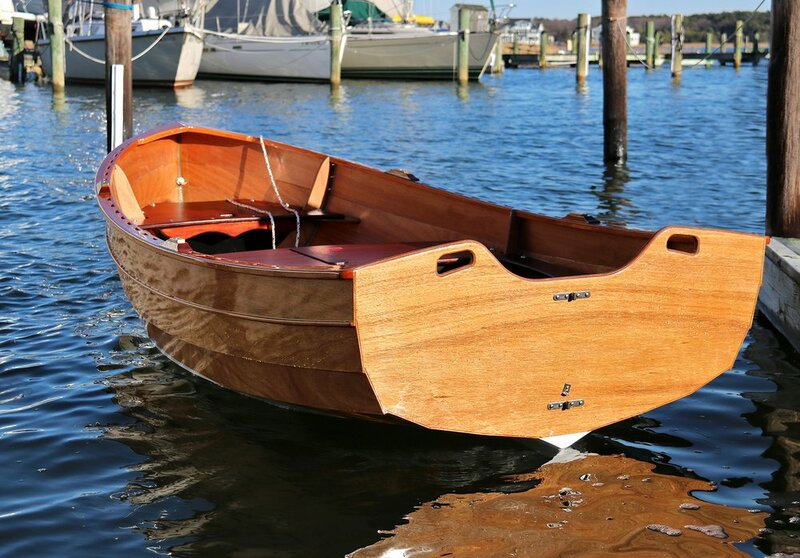 Many builders will tow this fine little boat as a tender, but even more will build her for leisurely sailing and rowing alongshore.